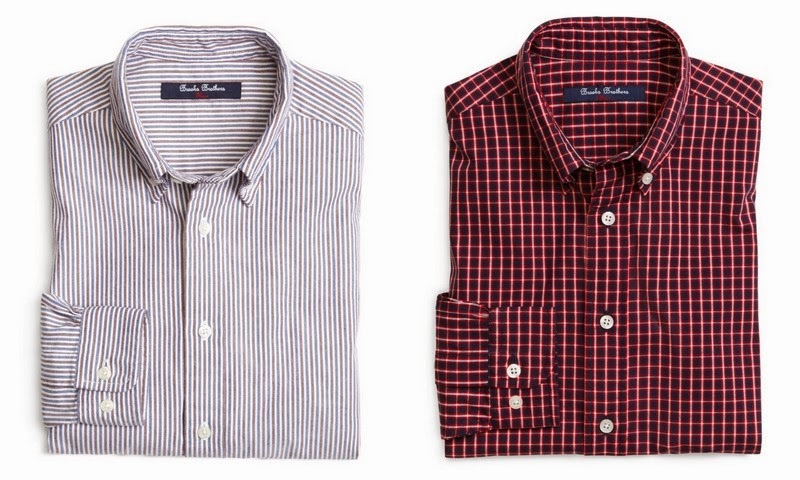 Brooks Brothers is having an enormous sale, with many items marked up to 80% off. The girls' dresses above are all $20 and under, most of them just $16 (they started out at $80-$125). 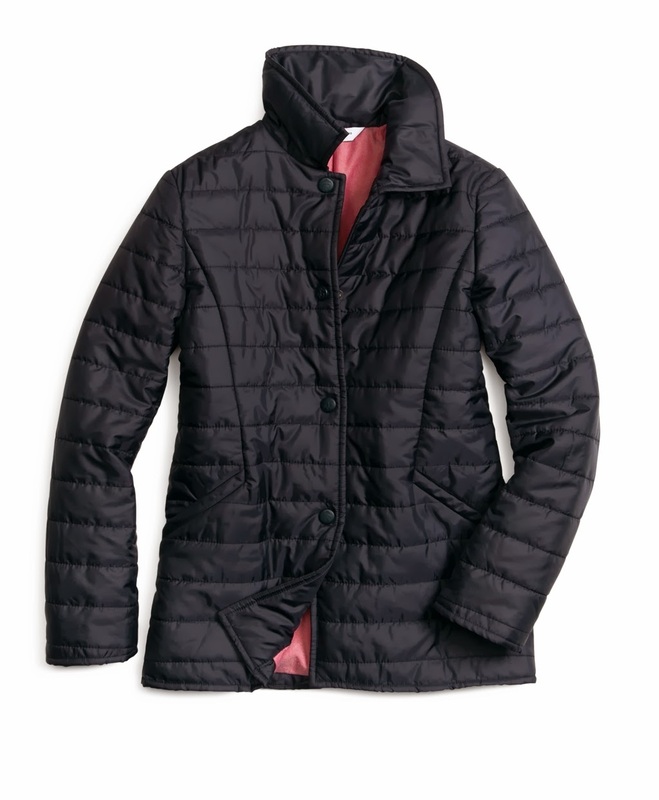 And the versatile nylon quilted jacket below has been marked down from $150 to $30! Boys are not left out either... most of the dress shirts are just $12, shorts and chinos are between $11 and $14 and there are some $11 swimsuits. I have never seen Brooks Brothers prices quite this low, and you can count on high quality craftsmanship and fabric. Be sure to check the women's and men's sales as well. There are a ton of fabulous ties for around $23, half off non-iron dress shirts (those are the best) and some great deals on wool dress coats. Be quick, though, because this sale is only on for the weekend (in stores and online).